Seat is comfortable, provides good support. Exterior fabric is grippy thus providing good traction while downhilling however hard to make small changes to your seating position. 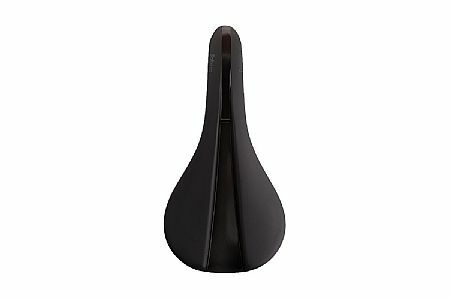 Overall great saddle, great price.